Competition is all around us nipping at our heals and undoubtedly makes the lives of business owners more difficult. But who said running a business would be easy? Probably not a successful businessperson! For those of you willing to constantly improve upon your business, the good news is, we live in a time where spying on the “other guys” is relatively easy. You don’t have to wear a fake moustache and a ridiculous hat to get the inside scoop on what your toughest competitors are doing; instead, all it takes is some digital savvy and knowing where and what to look for. When you first realize your competitor is doing something new that appears to be working – as in, clearly boosting their business in a big way – your first reaction is often one of panic. “What should I do? How do I keep up with them? I’m doomed!” Well no, you’re not doomed, and honestly, the best thing you can do in that moment is nothing. Yep, nothing! Take a deep breath, step away from the computer and go do something else to get your mind off your catastrophic discovery. Guess what? You’re not doomed. Whatever your competitor is doing, there’s a simple explanation. And once you’ve settled down, it’s certainly a good idea to find out everything you can about the new and improved business you now have to deal with. But in the end, you’re going to find out what’s really going on – and it’s not going to be that bad. Maybe the tactic you discover is something your business can use too, or perhaps it’s not actually a good strategy and your competitor’s success is short-lived. In either case, your business is fine; so have a bit of faith in what you’ve built. I know I said you don’t have to wear a moustache and a fake hat to spy on your competitors, but I didn’t say not to do it if you feel like a good old-fashioned sting operation. Okay, that’s a little dramatic, but there’s certainly no harm in dropping by a competitor’s physical location if they do have one. There’s no substitute for getting to know a brand from the inside because after all, it’s the people and the actions of a company that truly defines it. In the digital world, visit a site and take some notes. Read the web content to see of you notice any SEO keywords repeating periodically in the web pages and search Google to find out how they rank in search engines. Don’t do anything unethical, just gather intelligence and use it to your advantage. Who says you can’t learn from your direct competitors? Not us! It’s an incredibly smart idea to find a more digitally mature industry and analyse its marketing successes and failures. We talk often about looking to the future and keeping your eye on the digital horizon, but what if you could actually get a glimpse into the future? No, we don’t have a functioning DeLorean at our office, but there still might be a way. Consider that, right now, there’s a company of similar age, size and profitability to yours, except it’s in a totally different industry. For the purpose of this example, let’s assume this industry is not in the tech or digital space, but for whatever reason it’s very good at keeping up with technology itself. So in terms of digital marketing and technology, since this other industry has already travelled the path that your company wants to follow, you should theoretically be able to learn something from their experience. It might not be real time travel, but it’s an effective way to make educated guesses about where your industry is heading. An estimated $20 billion per year is pent on market research in the US. But most if this info is not put into action. If your going to spend the time and money, have the guts to use it and don’t let it go to waste. 20 billion is a big number, so the fact it’s the average estimate for yearly market research spend in the US means…there’s a lot of research being bought and sold. But there’s an elephant in the room: experts believe the actual use of this information pales in comparison to its cost. Well, that’s awkward. If you’re going to spend time and money gathering information on your competitors, make sure you use it. The job isn’t over once you’ve done the research; the second half is figuring out which data is most relevant and determining how you can use it to better your business. Also something we can help you with! Gathering intelligence on your competitors is about improving on your business, not completely tearing it down. The moment you’re unable to have creative, constructive and productive thoughts is the moment competition becomes a bad thing. Stay focused on your vision of your company; don’t lose yourself in somebody else’s apparent success. Gaining an edge on your competitors is about making progress so whatever you do, and however you process the information you find, always move forward. Want to find out how your biggest competitors are doing it online. Get a full competitor analysis today. 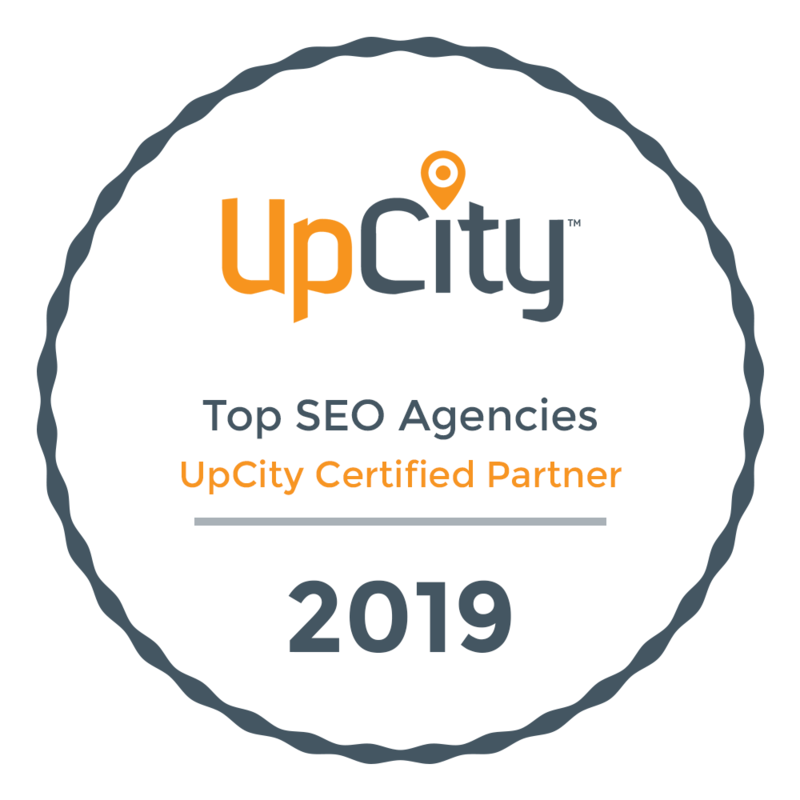 We can help you pinpoint your competition biggest strength and vulnerabilities on the Internet to help you gain the competitive edge you need to draw in more online traffic to your website and get those leads you have been missing out on. Watch our Video for more details and contact us now!